With at least a month of summer vacation time left, optimizing your travel gear is always a good idea. Whether it’s more practical and lighter luggage, tech or a stylish accessory, planning a trip and packing can be a bit daunting for some -don’t I know it! Here are 5 items you can definitely benefit from on your way to and at your next summer destination. This Berluti tote adds a sharp touch to your outfit, whether while rushing through the airport or on a day out. The tote’s light fabric and shape make it practical and easy to carry, perfectly suited for any kind of travel. 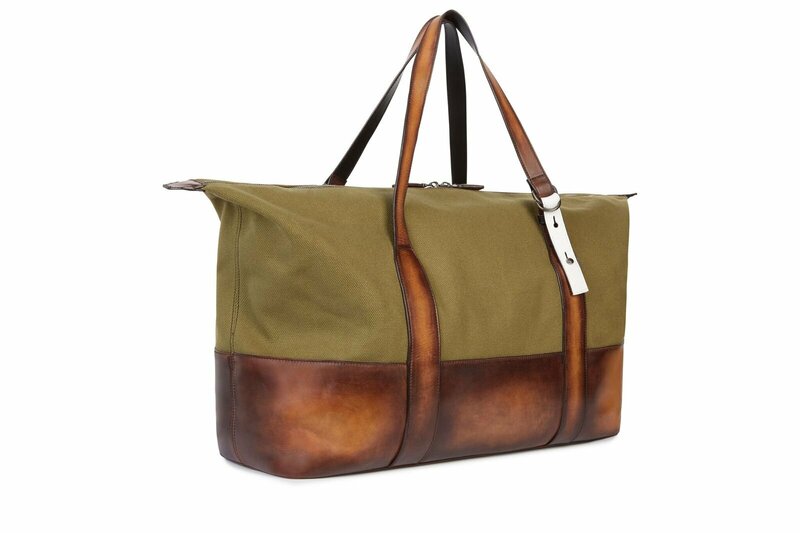 The mix of green fabric and brown patina leather gives the bag a stylish look for a dressed up vacation! 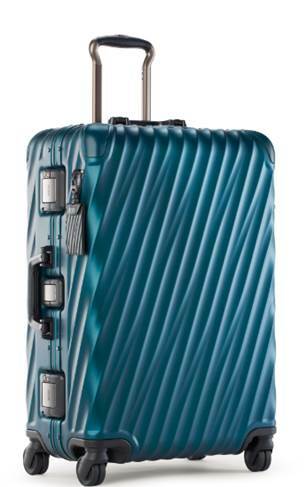 Tumi’s 19 Degree luggage, made of aluminum and polycarbonate has become a travel staple for to its light weight and packing options. The latest addition to the collection, the fall 2017 19 Degree Aluminum in new seasonal blue, joins form to function with its fun color. Available in International Carry-On, Short Trip Packing Case and Extended Trip Packing Case sizes, the luggage pieces feature a reinforced frame case, an interior appointed with organizational elements including a lightweight lining and are masterfully wrapped in a special film that reflects light when the bag is on the move. Just for more attention grabbing, just in case. Taking photos to preserve memories is an essential part of any trip. How cool would it be to print some of those on the spot though? It’s now possible thanks to Prynt, the first-ever photo-printing phone case that allows instant printing directly from an iPhone! You can also shoot in real time or share more than an instant via the videos saved inside the small device. Compatible with iPhone 7/7s and 6/6s, this is the perfect way to immortalize your summer moments in a tangible way and share them with friends and family. Available in black, silver, lilac and light green. Since you almost always have to take a flight to and from your destination, you’re bound to come across noise pollution. Loud talkers, screaming children, whirring engines, or those total strangers who insist on telling you the story of their life -why oh why! ?- you probably won’t be spared. Your best friend in those cases? Noise cancellation. Whoever came up with that is a genius! And what’s bette than Noise cancellation headphones? Noise cancellation earphones! Smaller, lighter and less of a hair messer. 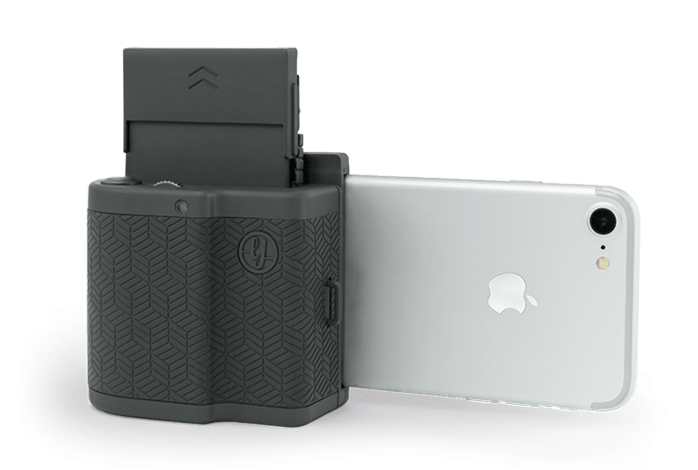 Our pick for this travel season: the Beem United BeMe D200, for iPhone and iPad users (they won’t work with non-Apple equipment because of their lightning port jack). 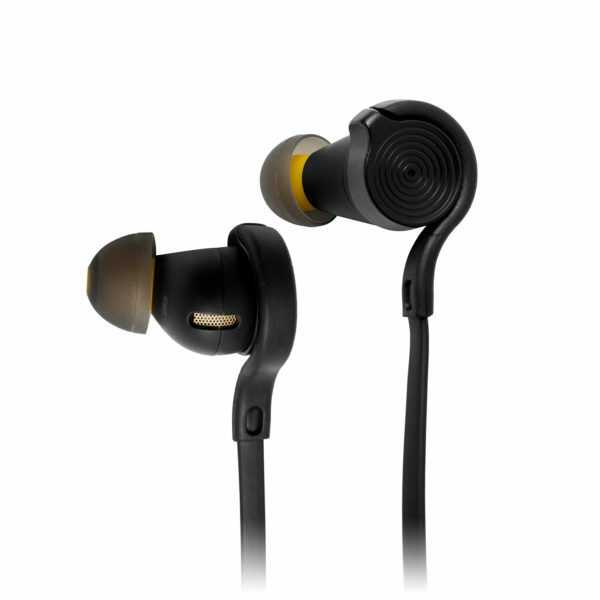 They’re powered directly from your phone and offer great HD quality sound. You can also customize the sound using the real-time app. The ANC can be clicked on and off with the push of a button. Available in 4 color combinations. Just because they’re stylish, and why not look stylish while traveling? And also because they protect the eyes from those harmful sun rays we tend to forget about. And they’re light. Ok, they’re really cute too! Inspired by the iconic Burberry check, which is printed on luxurious leather and elegantly wrapped around a thin metal temple, these shades have a vintage tortoiseshell frame -let’s face it, vintage is always in. The color combo makes them go with any outfit. We think the shape and color make them suitable for women too. If you’re heading to a resort or beach destination, don’t forget your coolest swimwear too. Perhaps one of our favorite blue swim trunks of the season? Bon voyage!